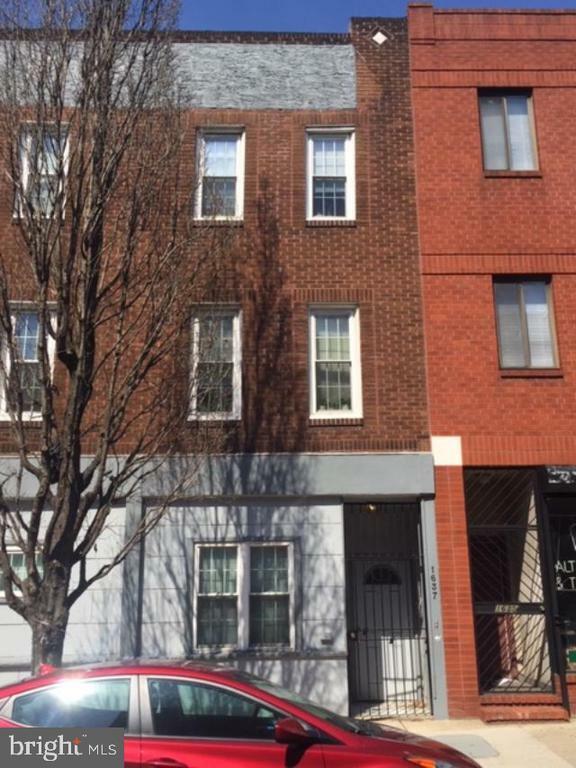 Prime Rittenhouse Square Duplex located on iconic South Street. 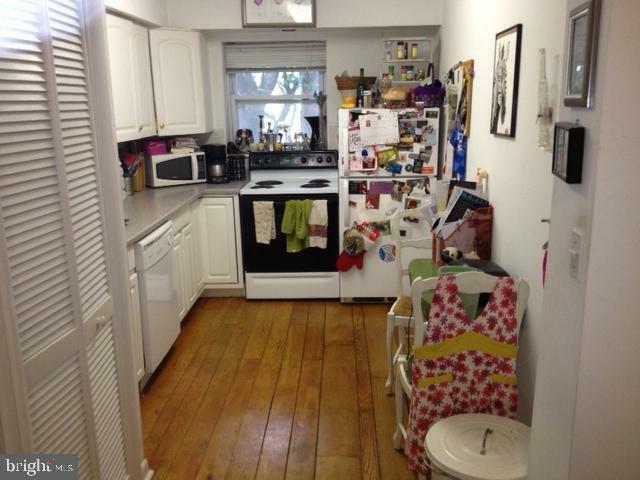 Two Bi-level units, Gas & electric separated, owner pays Water. 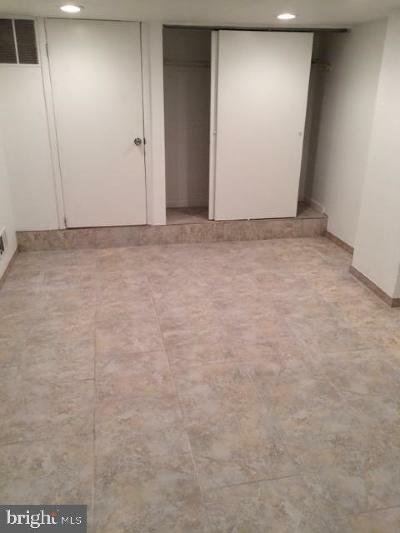 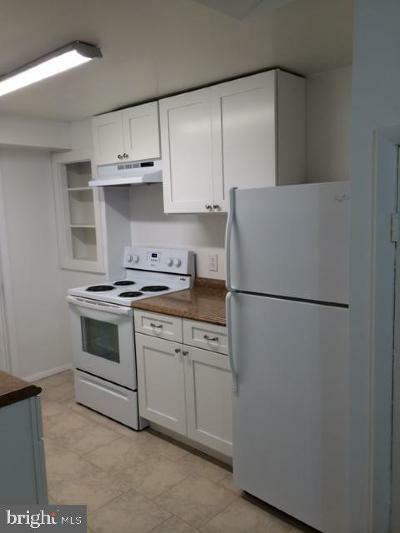 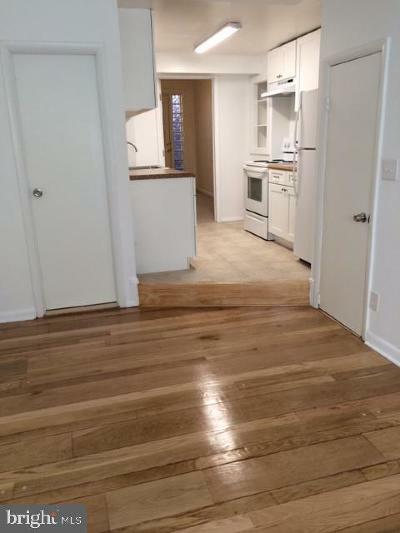 Both units contain Central Air, hardwood flooring, modern kitchens with newer appliances. 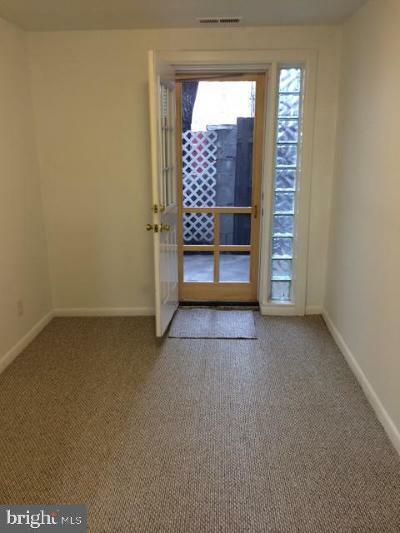 Each unit has outdoor space, washer and dryers, and separate street entrances. 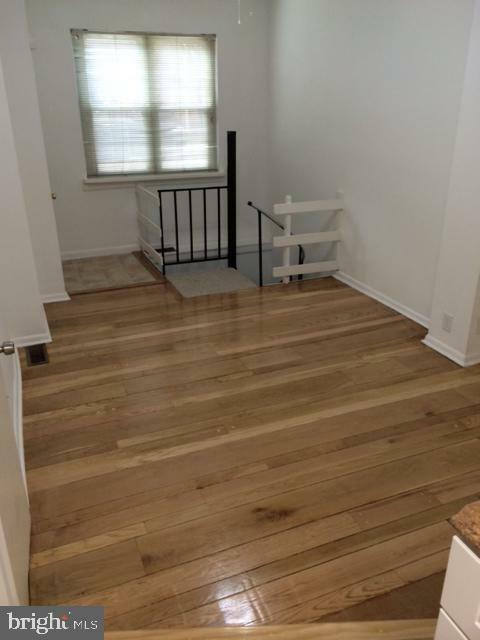 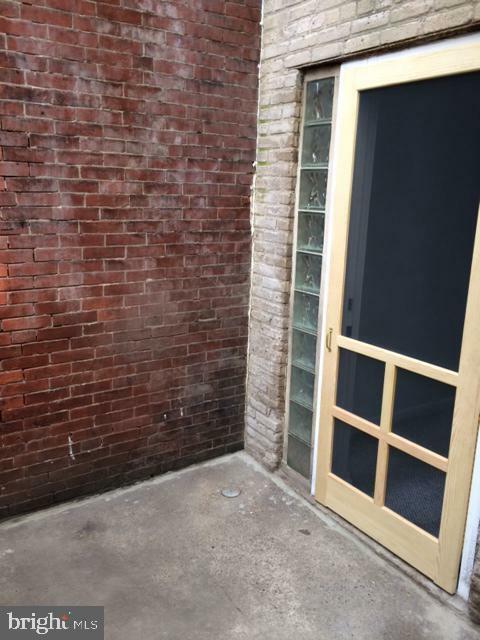 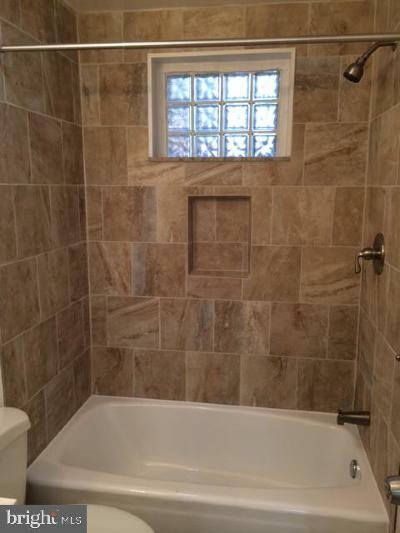 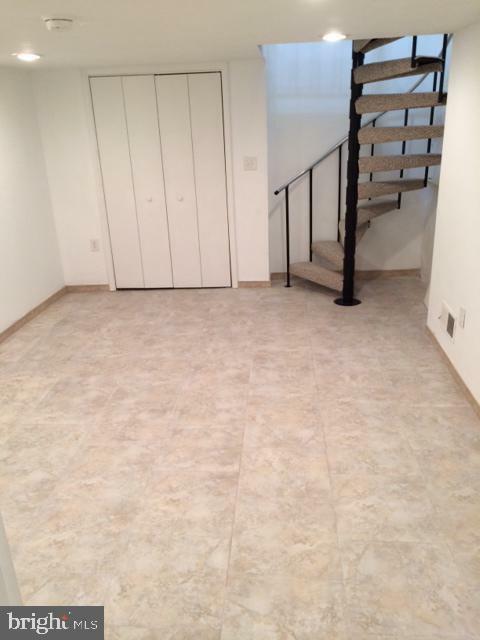 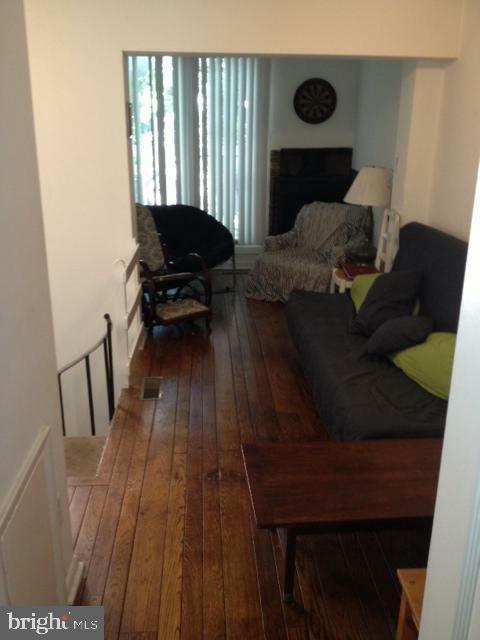 Two bedroom two full bath upper bi-level apt (possible owners unit) with new W&D, & newer HVAC. 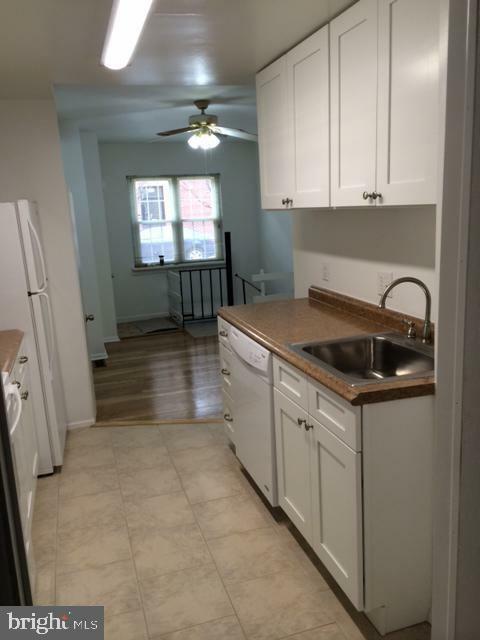 First floor unit recently renovated.